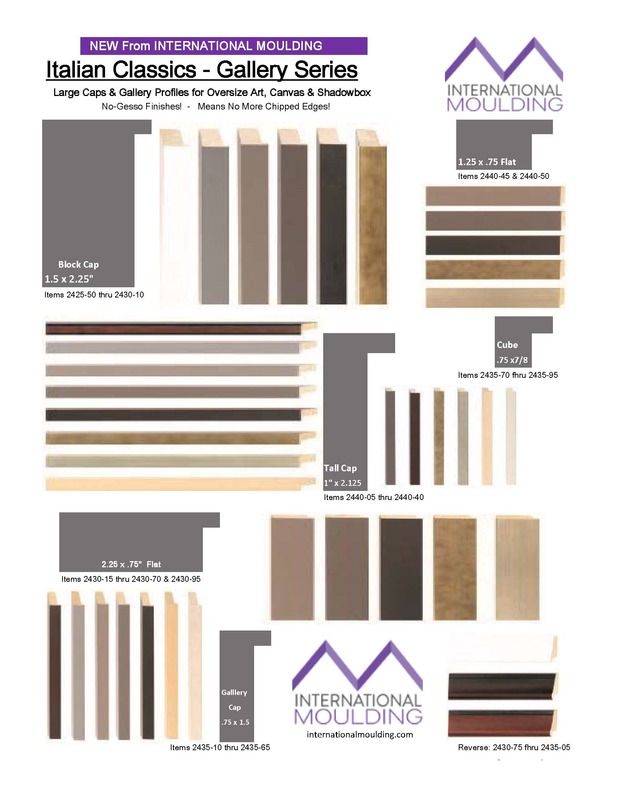 What's New | International Moulding-Birmingham, AL. CHOOSE FROM A VARIETY OF GLASS, PLEXI, FOAM, and ATG Tape - and SAVE on your EVERYDAY SUPPLIES. Details on Specials Tab - or Ask your IM Rep or Customer Service for the Current Flyer. © Copyright International Moulding-Birmingham, AL. 2019. All Rights Reserved.